Tea Tree oil purifies and calms for a clear complexion. 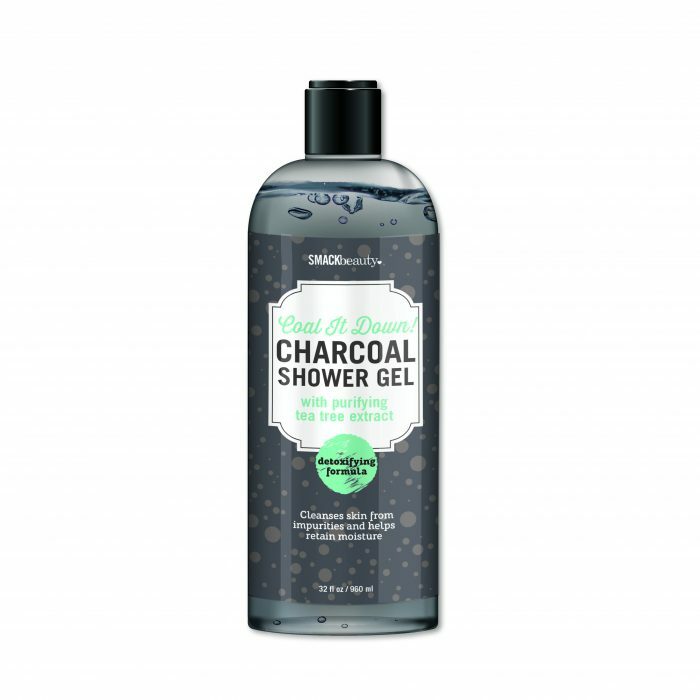 Charcoal helps draw out and wash away environmental toxins. Rose oil enriches the body with moisture, leaving skin looking healthy and glowing. 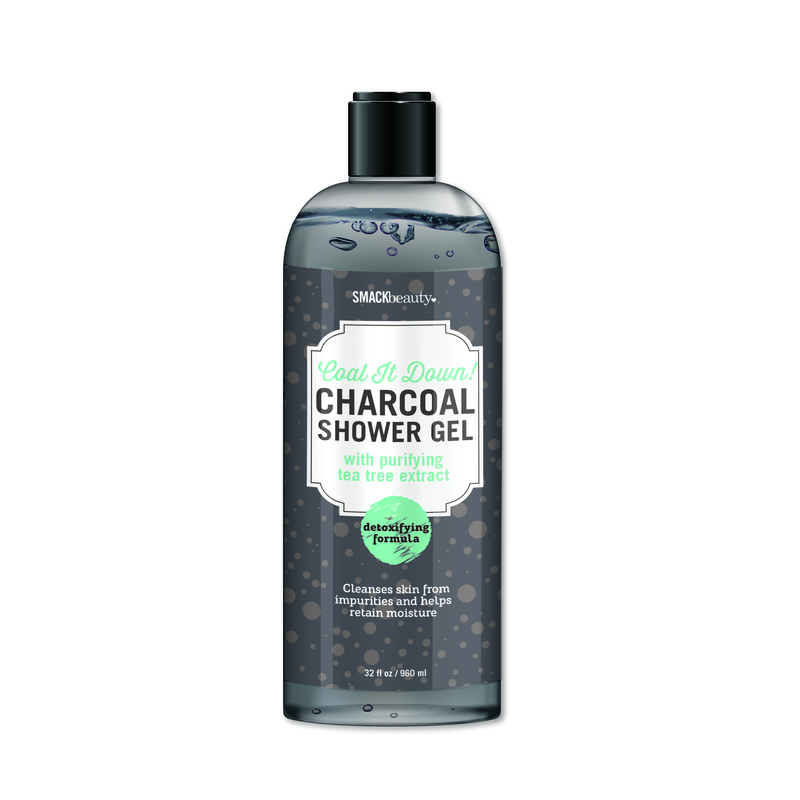 Using a washcloth, sweep shower gel over entire body for maximum detoxification. Rinse thoroughly.